What do women really want? This is a hotly debated question and one that is often unanswerable by the men in our lives. Some think that all women want is perfect and healthy-looking hair – the kind of hair you get when you take in lots of nutrients by eating a healthy diet made up of leafy green vegetables, legumes, avocados and nuts. Following such a diet should naturally lead to also having glowing skin – another common perceived want of women. Your skin is your biggest organ and so it makes sense that many women want to look after it and ensure its health. A daily healthy skincare routine is vital to this, along with knowing what skin type you have – oily, sensitive, dry or a combination. Some women also have wants that fall outside of the ‘beauty’ area and are concerned more about finding that great work/life balance and maintaining healthy relationships. Working a full day while still running a household is no easy task and can certainly place strain on both your physical and mental health. So of course, finding this balance is very important. Being a meticulous planner and getting rid of the ‘mom guilt’ that you need to save the world by day and have dinner prepared on time is key to this. When it comes to maintaining healthy relationships, whether that be with a partner, friends and/or family, the number one priority should always be communication. Make it a habit to talk about things, but it should be things that that really matter to you. Women’s wants are often linked to health, family and selfcare, yet there are number of other underlying important factors, that fit within these key pillars, that are not often spoken about, yet really impact women. From what they truly want out of life, to who they are and how they live day to day. To get to the crux of this, 1Life are giving women an opportunity to voice their opinions on topics that really matter to them, linked to what they really do want. This is to support women in highlighting some of the key daily challenges and triumphs they experience in their health, family and self-care. 1Life has compiled a 10-minute survey that will help provide, in more detail, the needs and desires of women – the real everyday heroines. 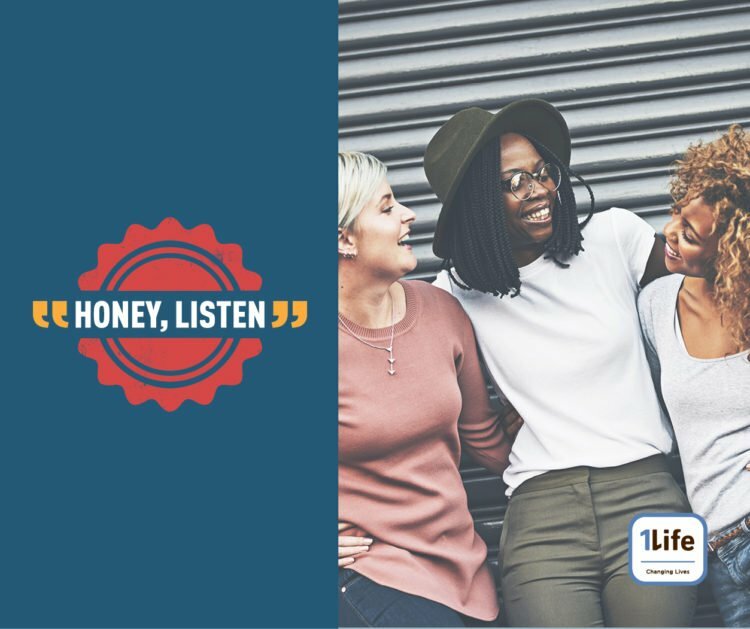 By participating in this survey with 1Life, you have a platform to share your opinions and voice your thoughts on important topics that speak to everyday life of women. 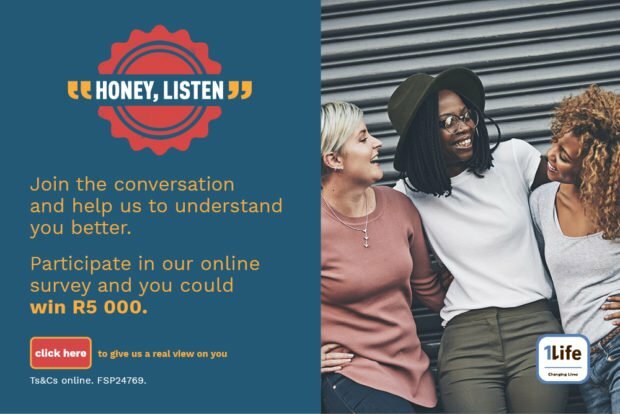 Fill in the survey by following this link, and you can also stand a chance to win R5 000 with 1Life! 1Life would like to learn more about you because your truth matters. The survey will run until the 19th December 2018. And before participating make sure you check out the Terms and Conditions with 1Life.